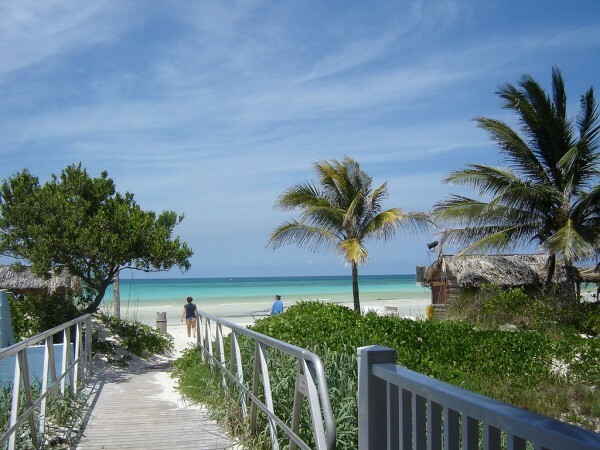 One of the most popular islands of Cuba, Cayo Coco is an extremely popular tourist destination of the country. With pristine beaches and warm waters, the island drags innumerable tourists every year. Situated in central Cuba, Cayo Coco is linked to the mainland by a long causeway. 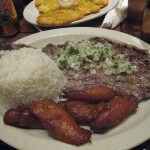 It is best-known for its All-Inclusive resorts. Of course, it is good to know which are the best accommodation options in order to make the right choice, suiting perfectly your preferences. Well, the next article’s purpose is exactly this one. Below I will present you the best hotels in Cayo Coco. In case you are traveling to this island, this guide is a must-read for you. This fantastic All-Inclusive hotel includes 966 spacious rooms. 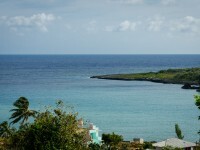 Hotel Tryp is located between a large strip of beach and a natural lagoon. Recommended especially for families, the hotel offers outstanding facilities and services to its guests. It also offers great activities, including gym, volleyball, non-motorized water sports, evening entertainment and others daily activities. Besides, there is a Baby club and a Mini club in the hotel, too, not to mention the fantastic restaurant, bar and swimming pool. The amazing five-star All-Inclusive Hotel Memories Flamenco Beach is another excellent accommodation option in Cayo Coco. It is located on a gorgeous white sandy beach. With swimming pools for adults, children, with Kids club, Mini club and Baby club, the hotel can be the perfect choice for any family. It includes innumerable services and facilities, including extra ones, too. 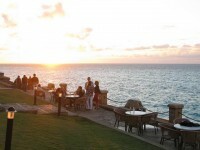 With no doubt one of the best five-star hotels is the Melia Cayo Coco. The astonishing resort offers breathtaking views over the crystal clear waters with coral reefs, on the Las Colorados beach. There are unique accommodation options over a natural lagoon. It is recommended for honeymoons and weddings. With its 250 rooms, restaurant, bar, lobby bar, games room, swimming pool, sauna and others, this hotel is a perfect choice for every tourist. 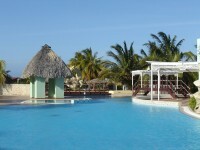 Hotel Iberostar Cayo Coco includes 338 fantastic rooms. The All-Inclusive four-star hotel is one of the top accommodations in Cayo Coco. There are innumerable services and facilities on offer, including wellness and spa services, Mini club, games room, swimming pool, bar, restaurant and others. 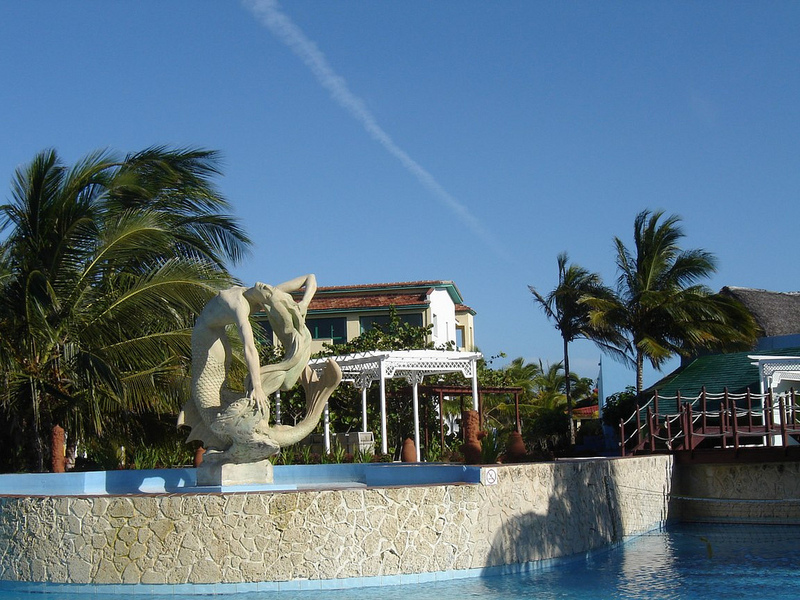 It offers numerous activities, including snorkeling, windsurfing, salsa lessons and so on. It is important to mention that the hotel will be close until October 2013 due to renovation works. Situated amid exotic vegetation, Hotel Sol Cayo Coco is also a fantastic All-Inclusive hotel. With its 270 rooms, the hotel can be the perfect choice for any tourist. Guests can practice innumerable types of sports, especially water sports. It also offers trips for its guest, including ecological ones. I am sure you can’t go wrong with this one.